With all of the gecko babies hatching, vending Expos and work things have gotten crazy around here and we haven't had any updates in a while. Here are a few babies that have hatched this year and grown out. Currently we've hatched 55 babies this season and have some eggs still incubating. 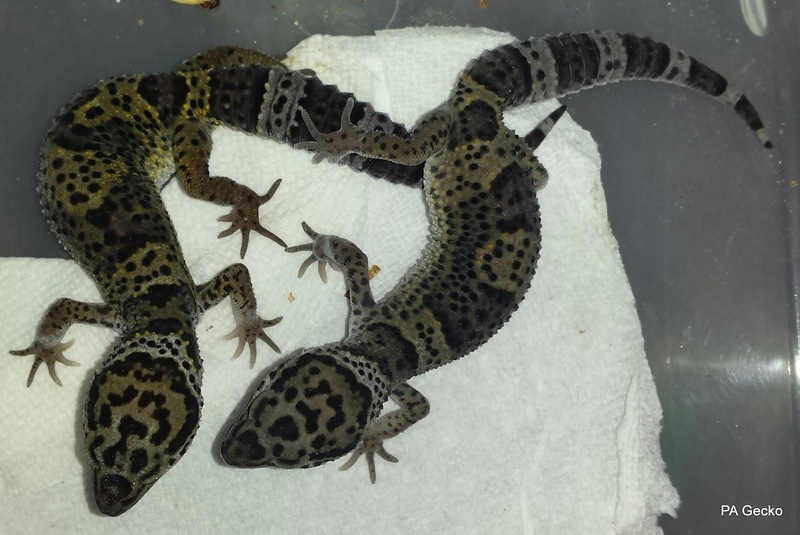 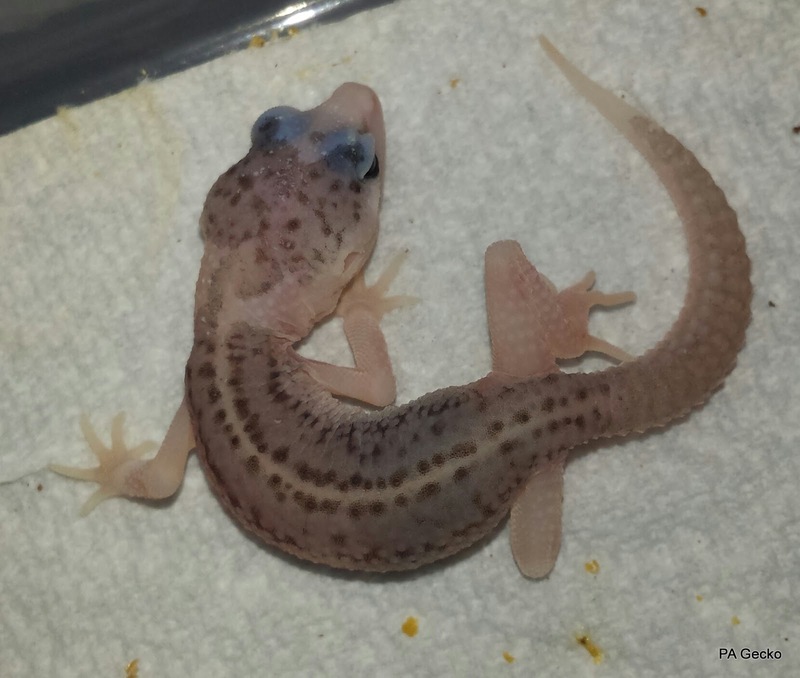 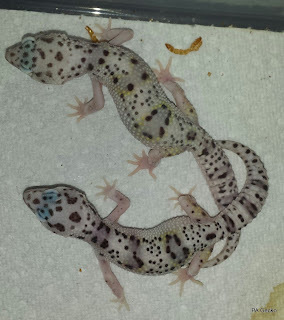 With the long holiday weekend coming up, this will give us time to move the gecko room and make an updated for sale album. 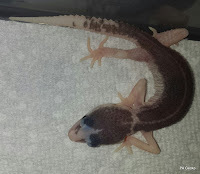 Please check back soon to see what we currently have for sale!